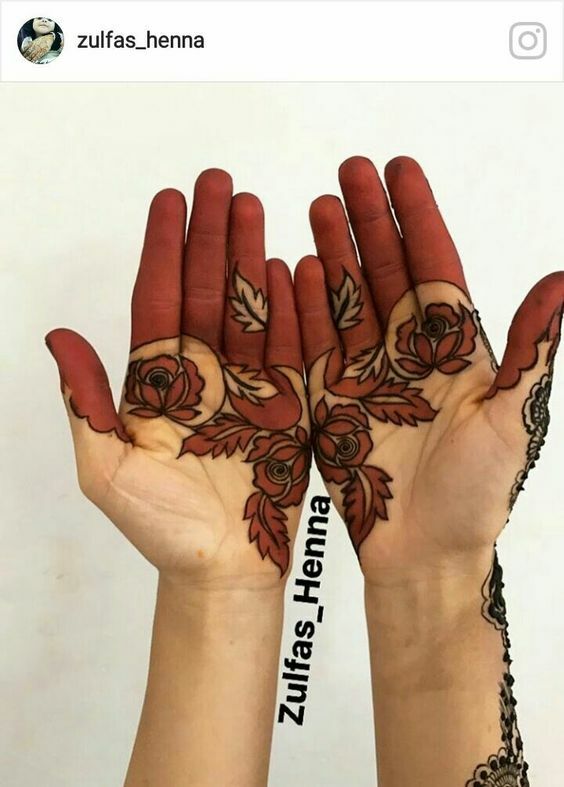 While many associate mehndi art with South East Asia; not many know that henna temporary body art is just as popular in the Middle East and many Arabic countries. 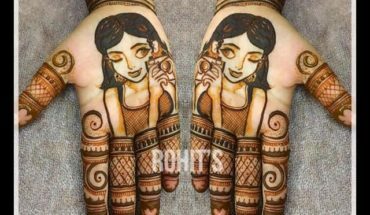 There are many cultural similarities between South East Asia and the Middle East and one of them is a shared love for mehndi art. 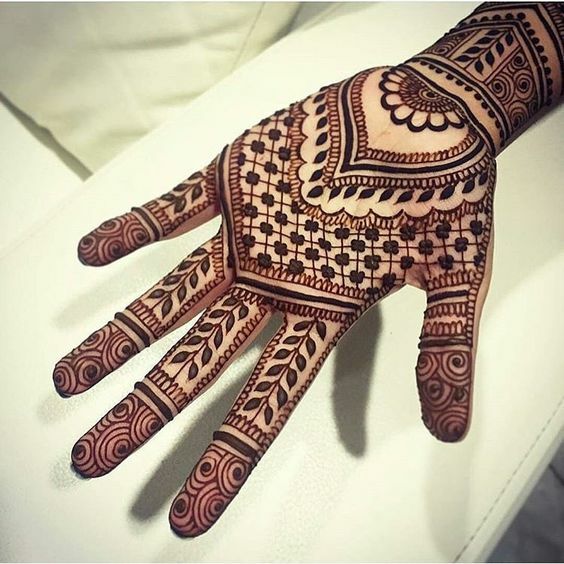 Similar to countries like India, Pakistan and Bangladesh, women in the Middle East are also adorned with mehndi art during weddings and festivals and the artistry is just as awe-inspiring as what you would expect to see at an Indian or Pakistani wedding or festive occasion. 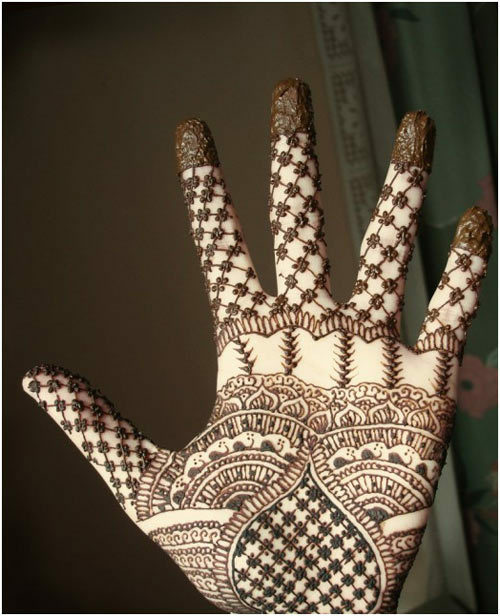 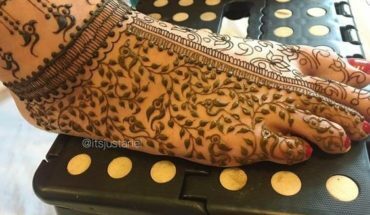 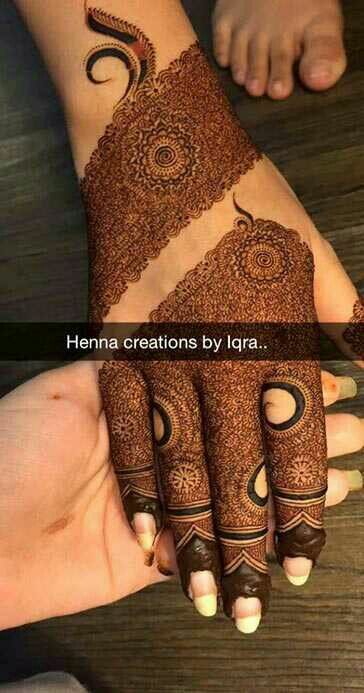 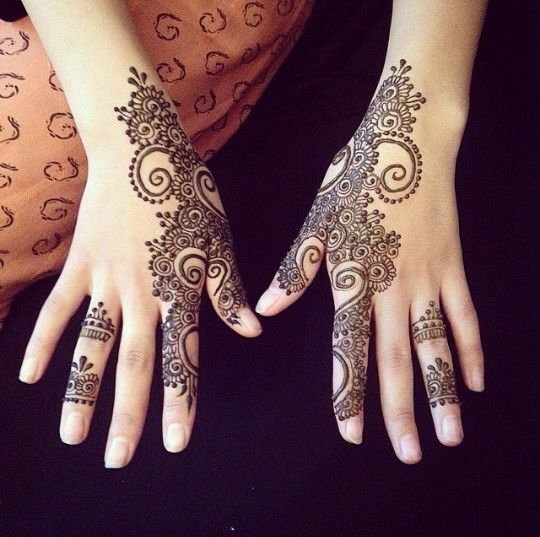 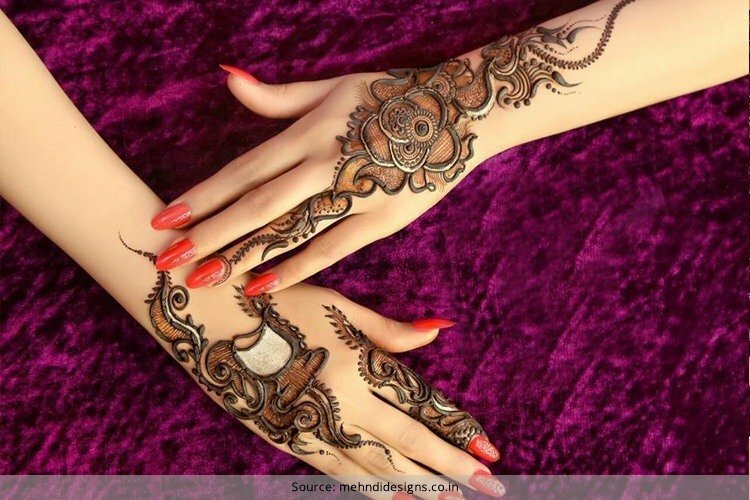 Listed below are 20 examples of Arabic mehndi designs for hands that are sure to awe you. 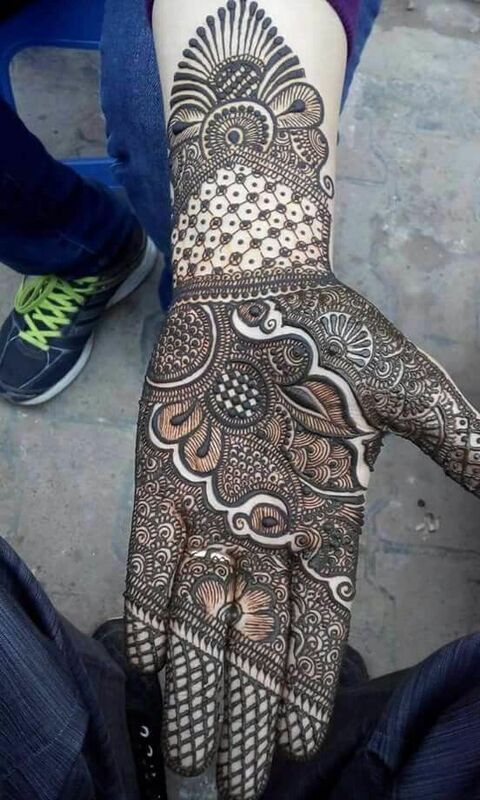 Scroll down for a truly visual treat. 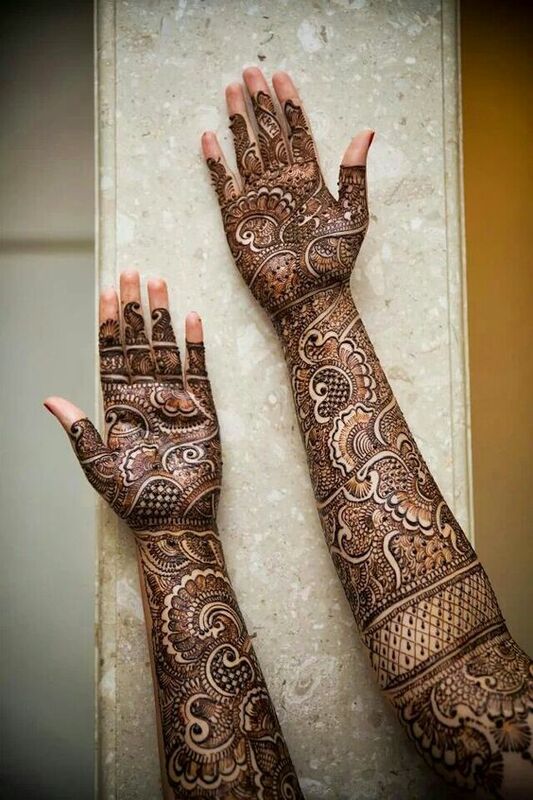 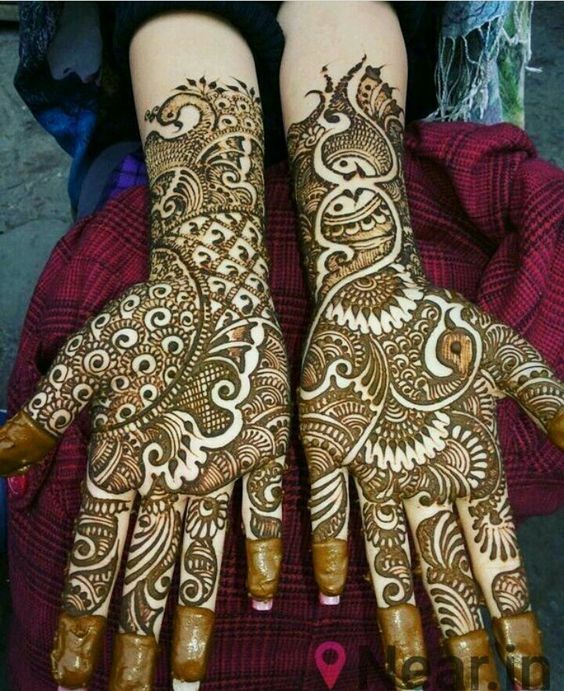 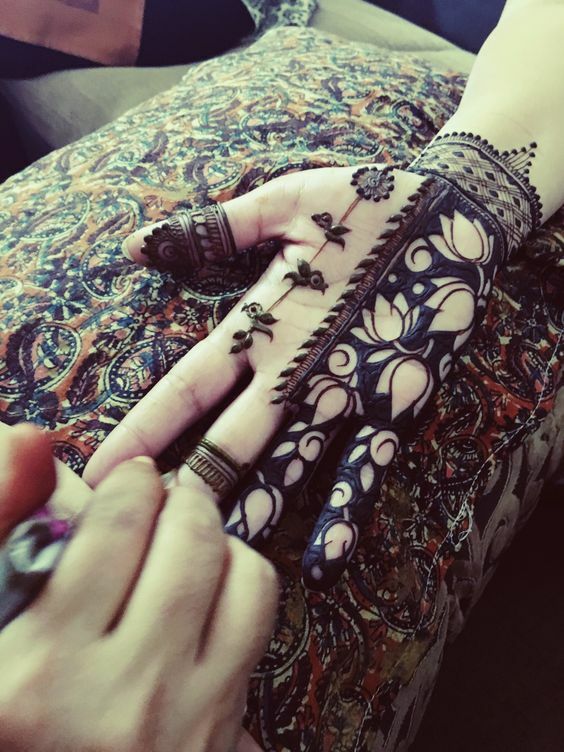 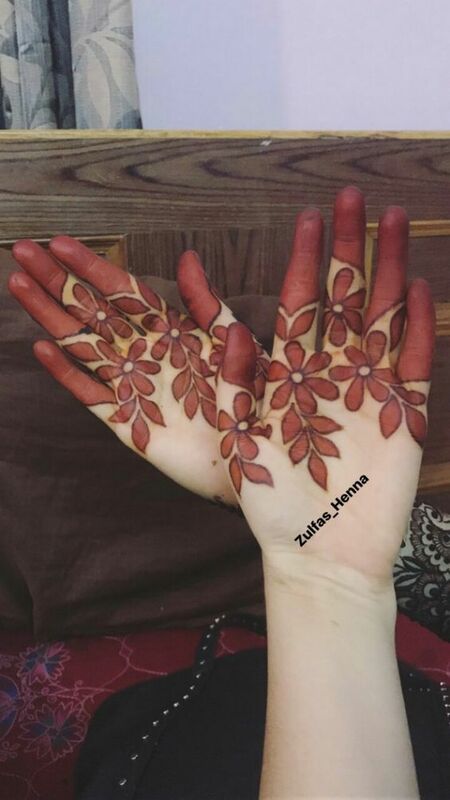 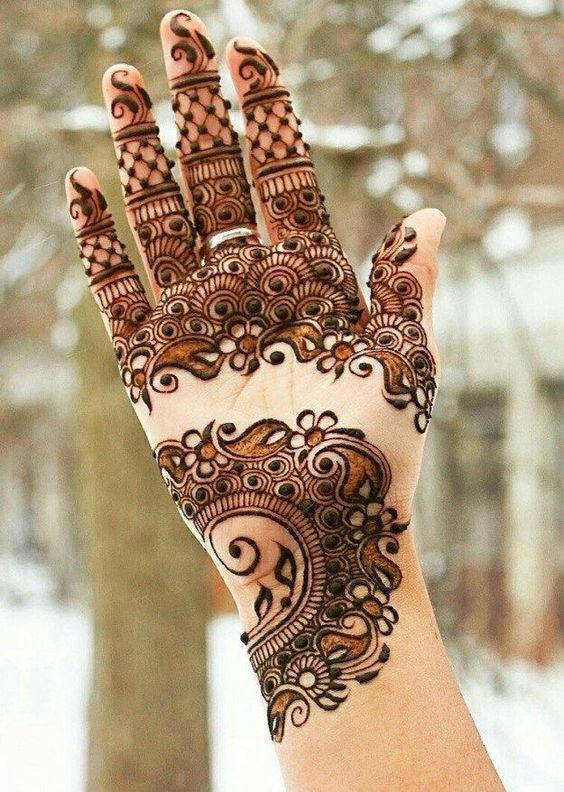 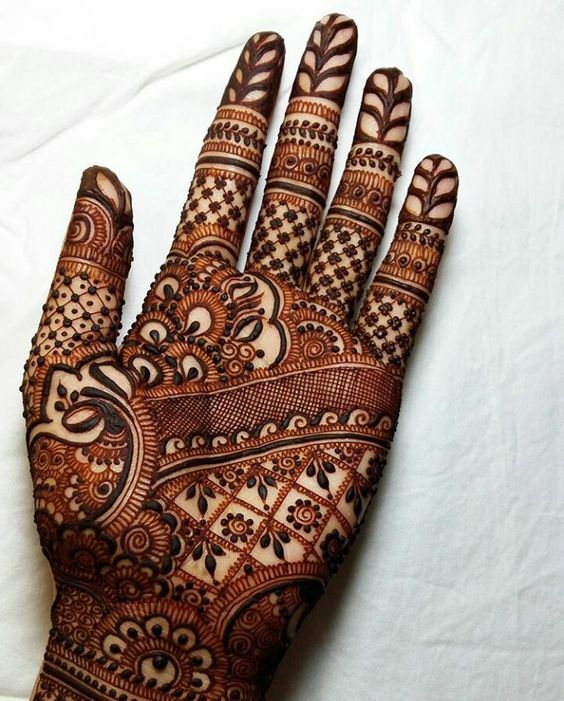 This example of Arabic henna designs for hands emphasizes mainly on the wrists and does a brilliant job of beautifying and accentuating the wrist. 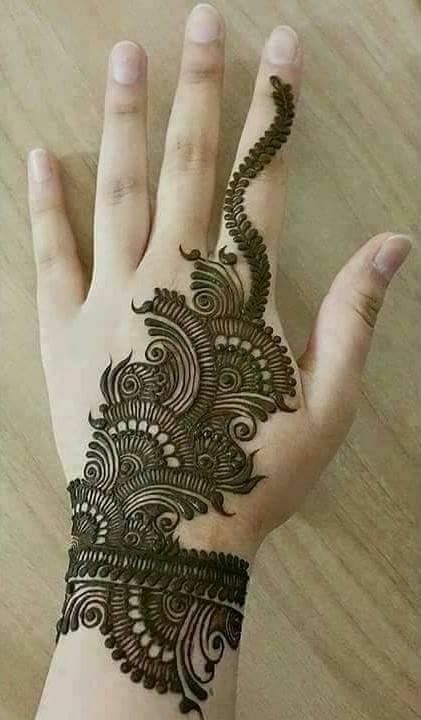 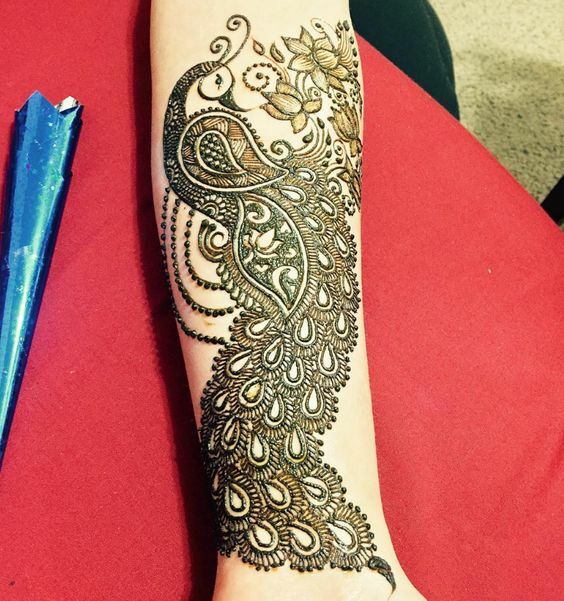 This henna design features a resplendent peacock. 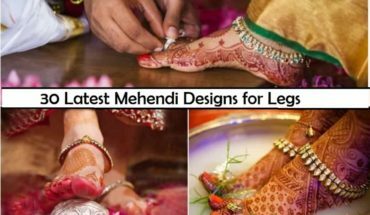 Watch the below video of traditional Mehendi design for brides and get to know the latest styles and pattern followed by today’s bride. 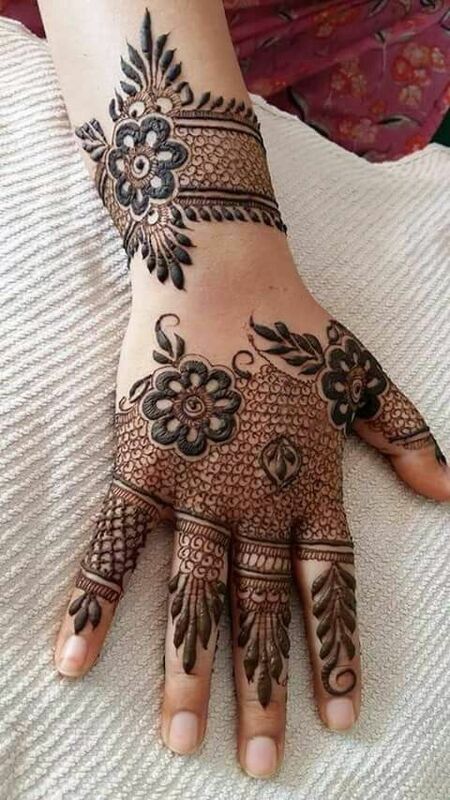 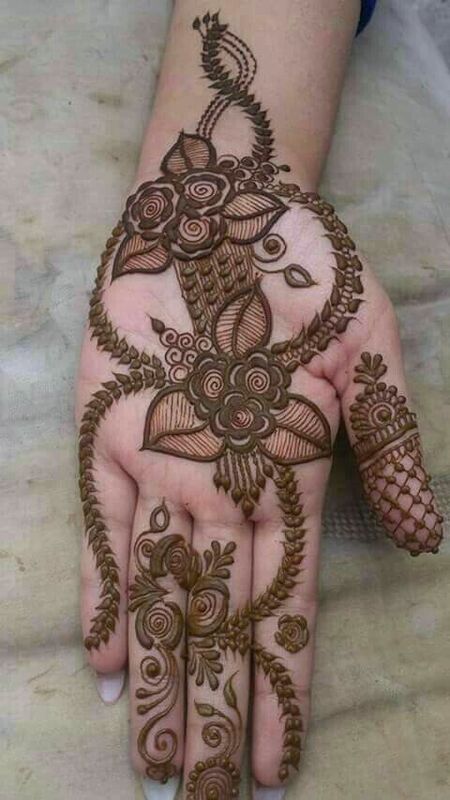 You may also like: Why TBG Artists are the Best Mehendi Artist for South Indian Brides? 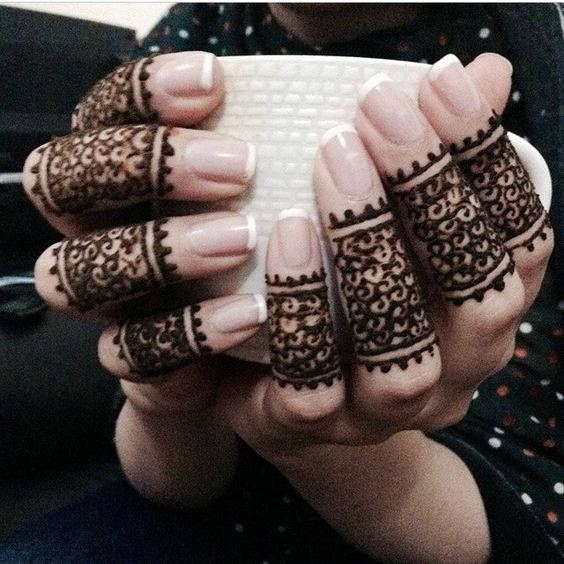 Arabic mehndi art is not just limited to Arabic countries but is a source of inspiration to henna artists all over the world. 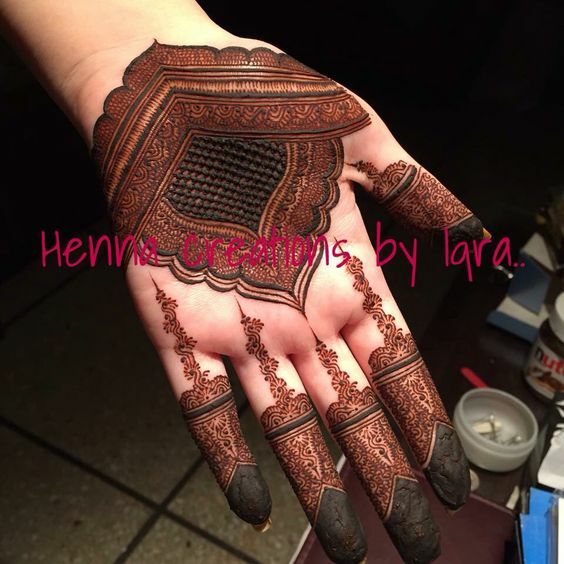 The next time you decide to get henna art on your hands; show this lineup to your henna artist if you desire a replica of any of the examples listed above or simply wish for henna art with an Arabic theme.